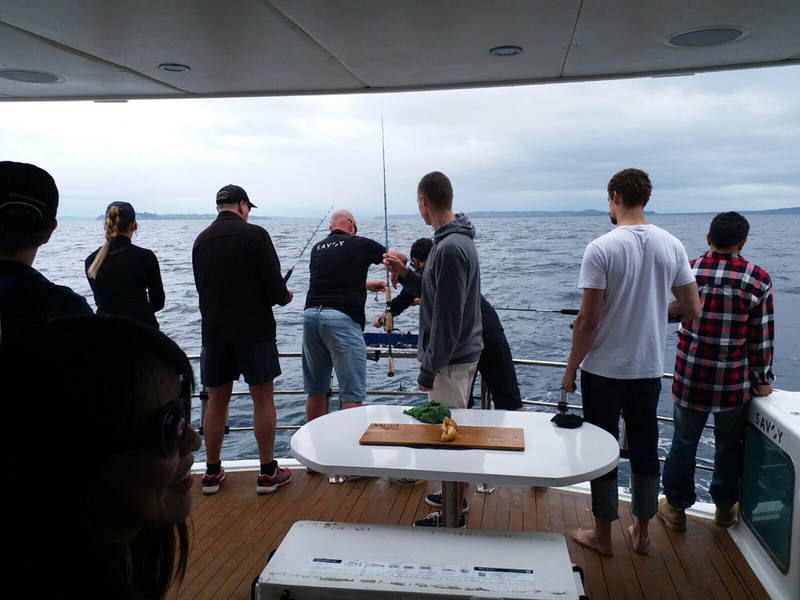 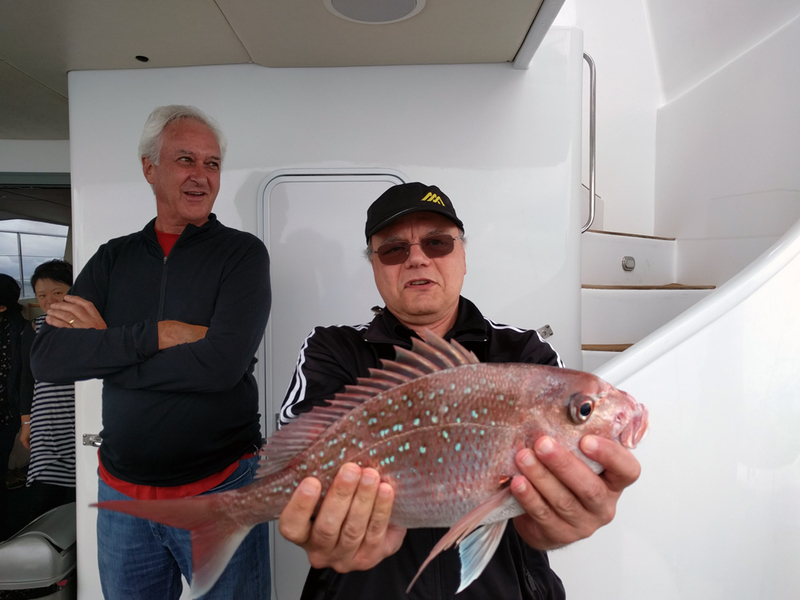 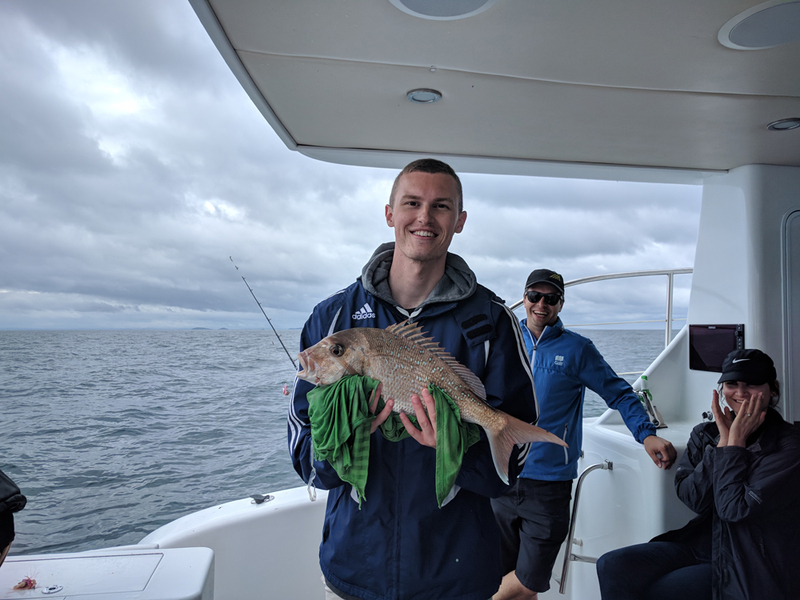 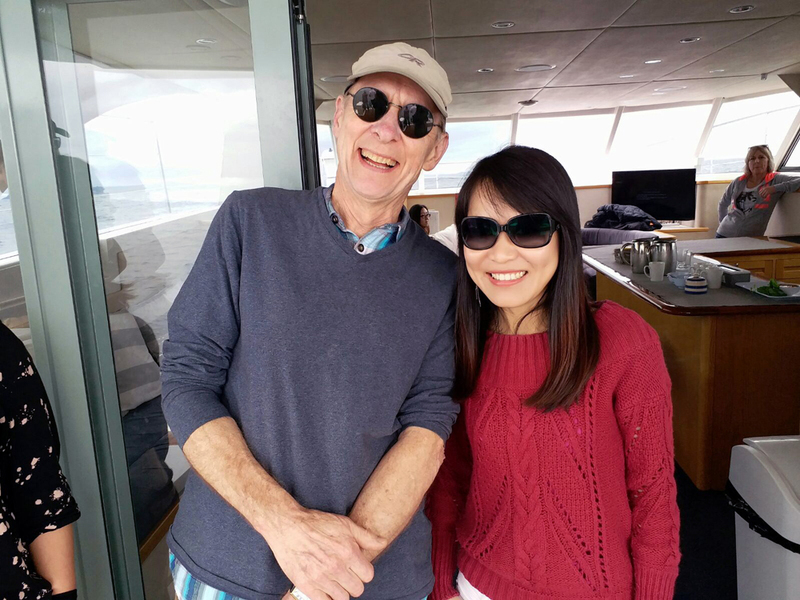 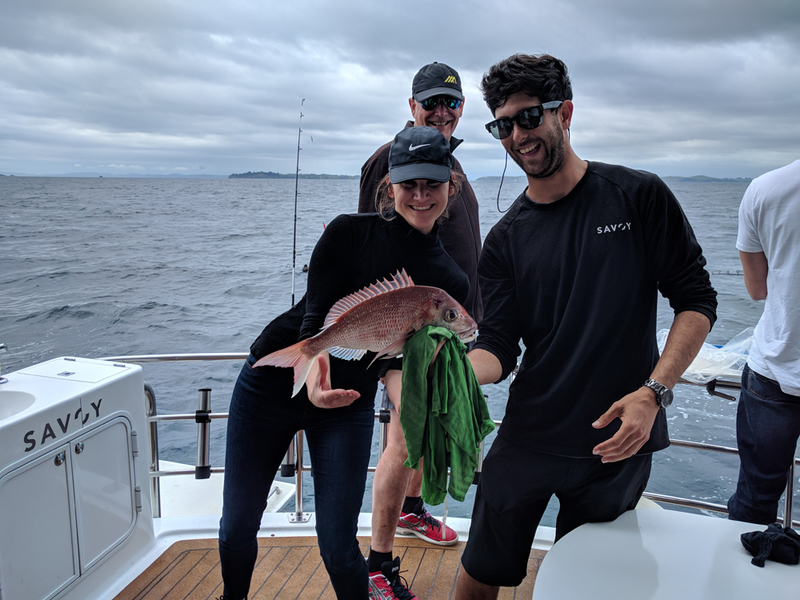 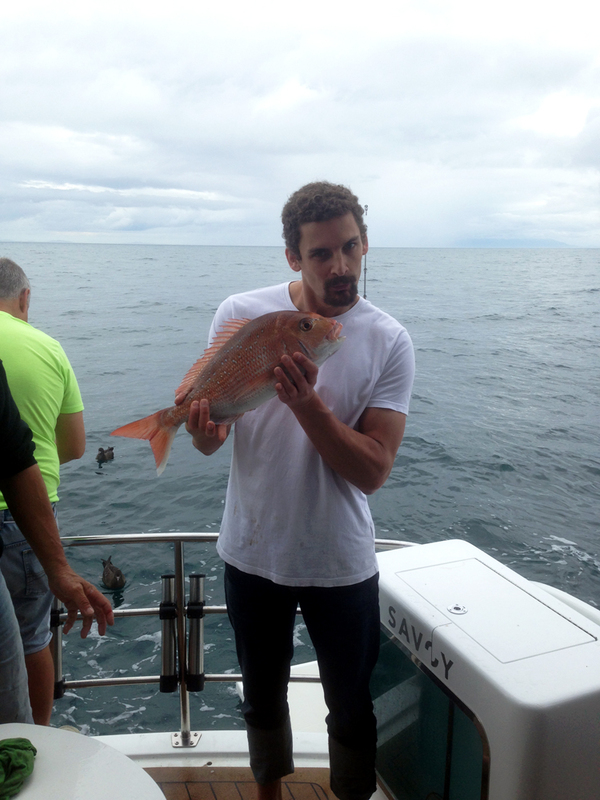 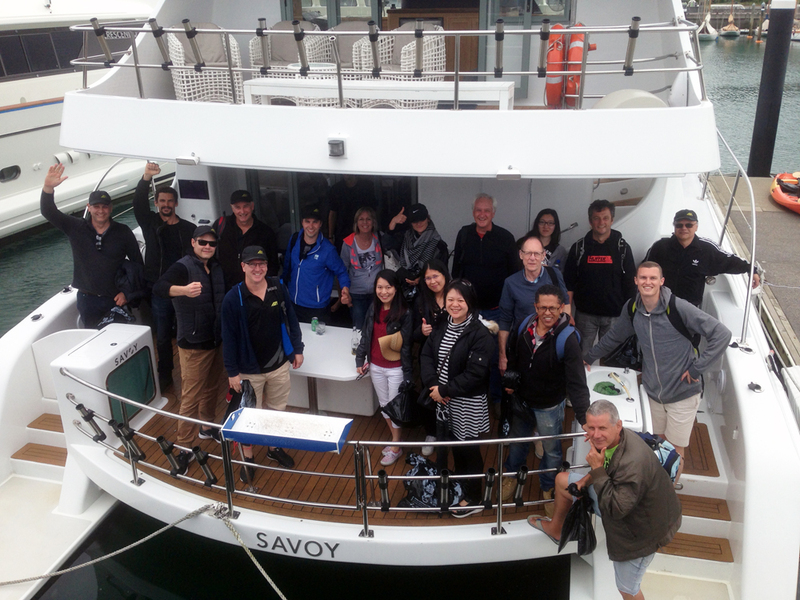 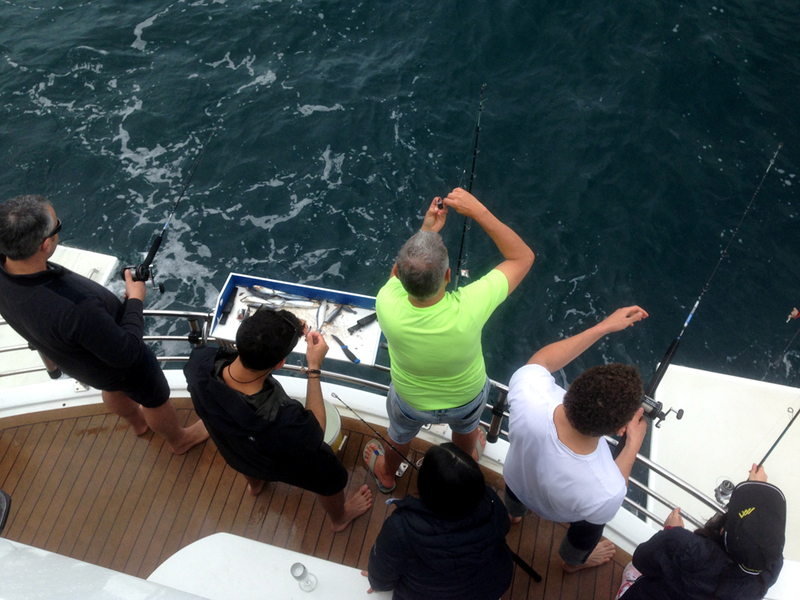 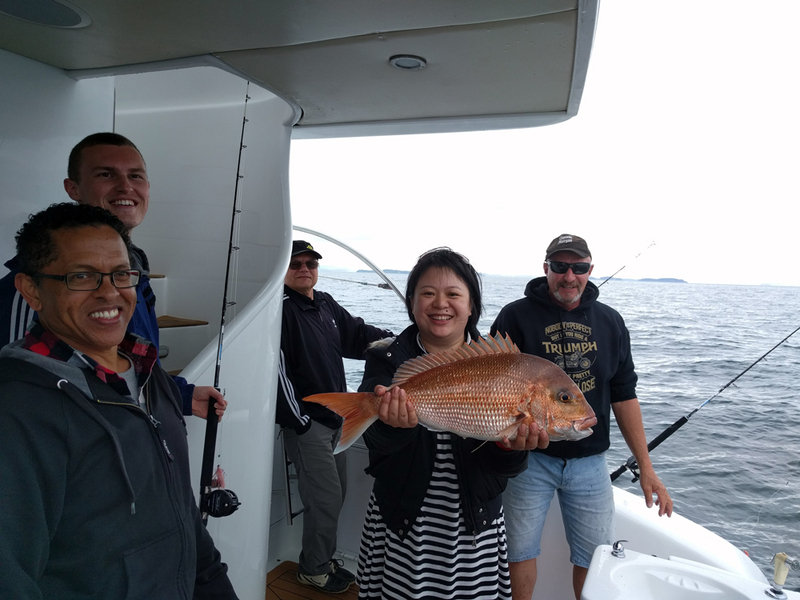 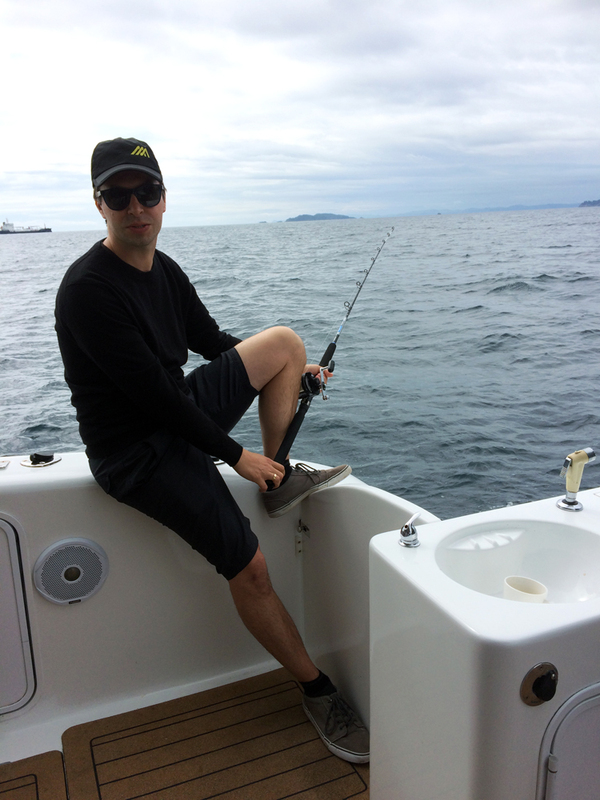 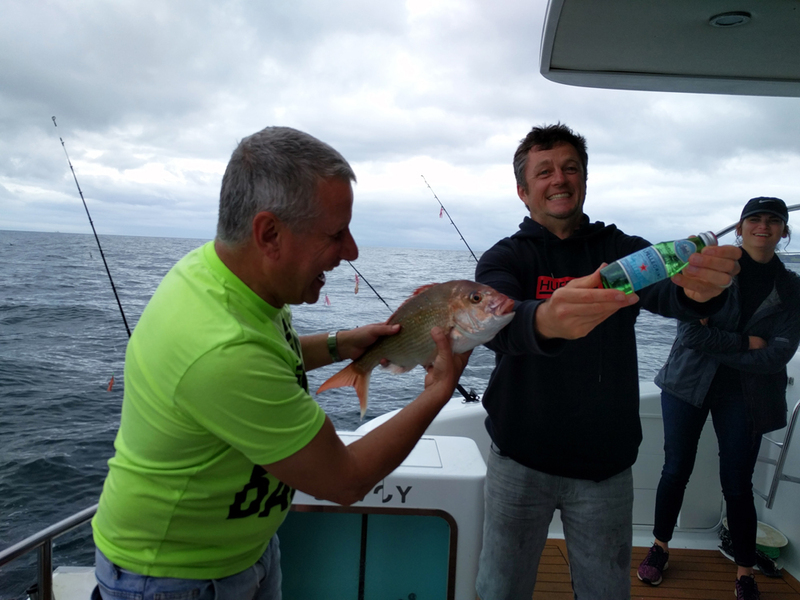 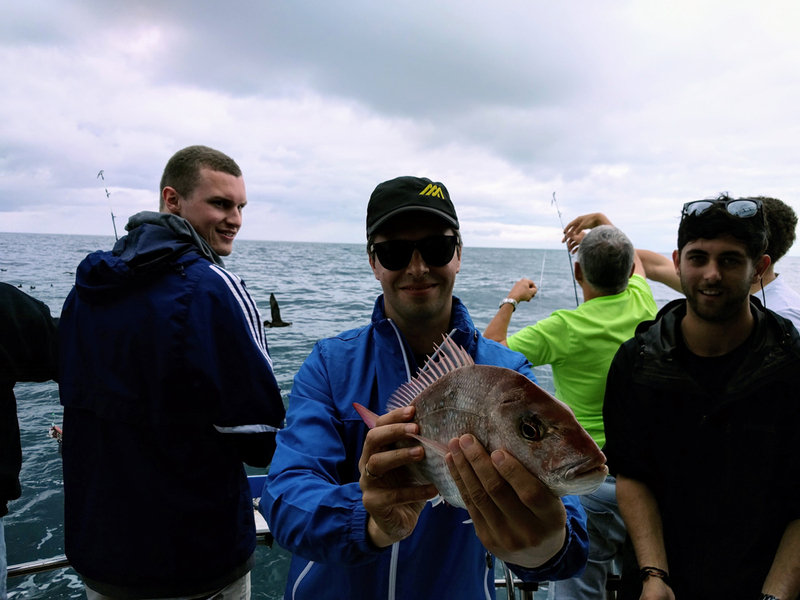 On a cloudy October Friday, the team at Ashton Mitchell had our annual Big Day out in which we took to the waters for a chartered fishing trip on the Hauraki Gulf. 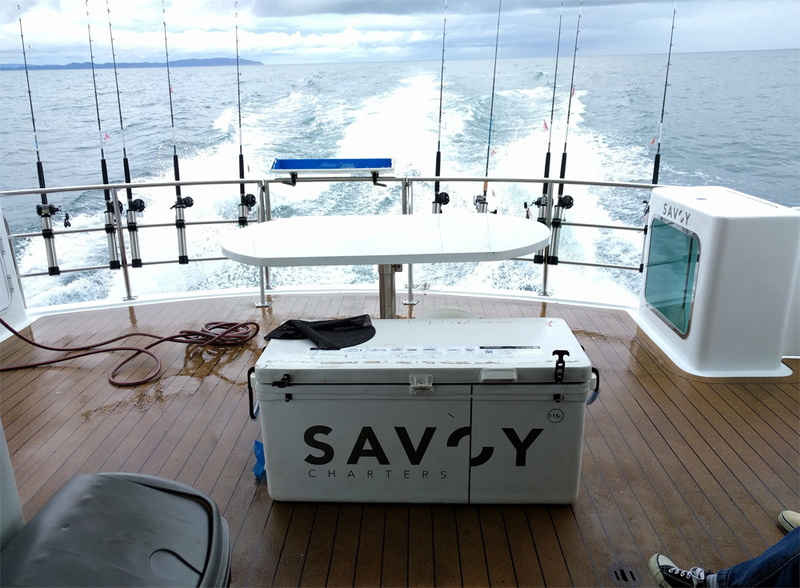 Although the weather was bleak, the team geared up and had an amazing day catching fish, enjoying the sights and appreciating the excellent hospitality on the Savoy charter boat. 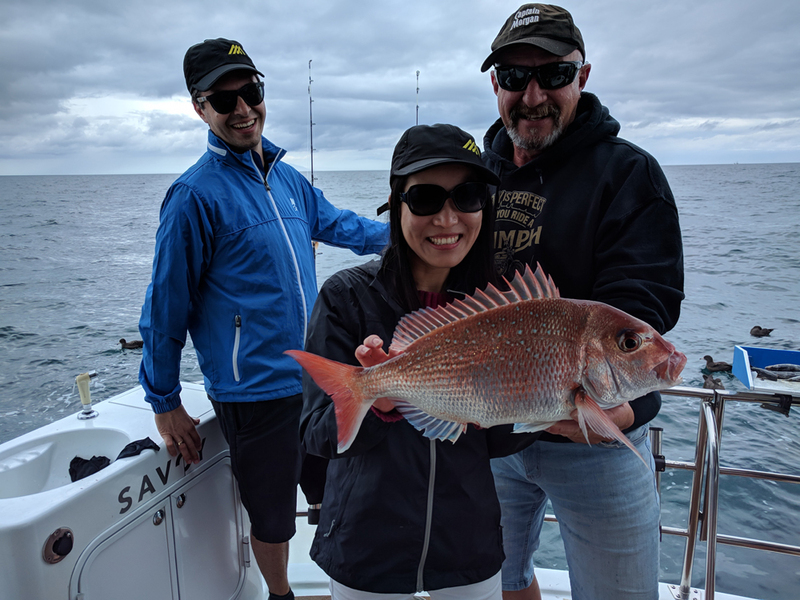 Although many caught fish, Xiaoping seemed to have the magic touch in that she seemed to be constantly pulling up great sized fish. 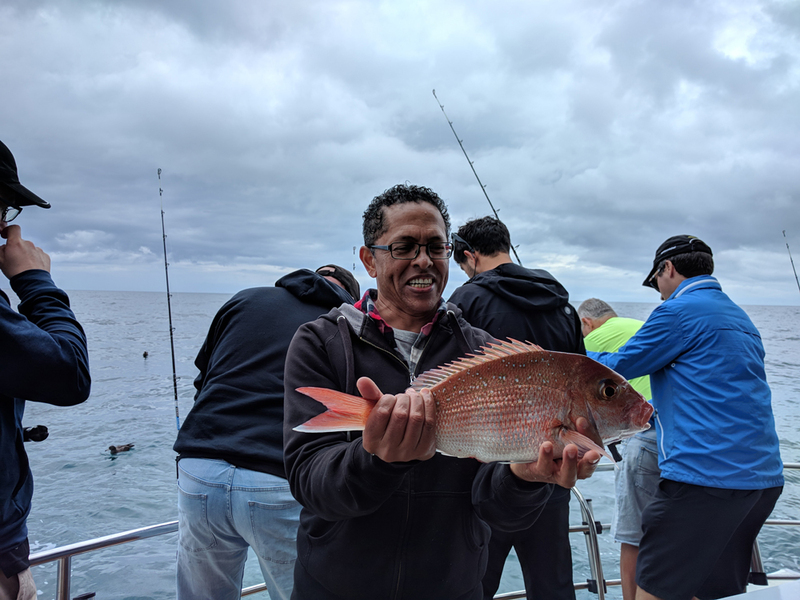 A few didn’t catch anything and won’t be named, but at the end of the day everyone went home with a big smile and a fish or two in their bags for dinner that weekend.